See also original 4U Rackmounted plan location on their website! Server Co-Location is where you place your own server in our secured, state-of-the-art datacenter. 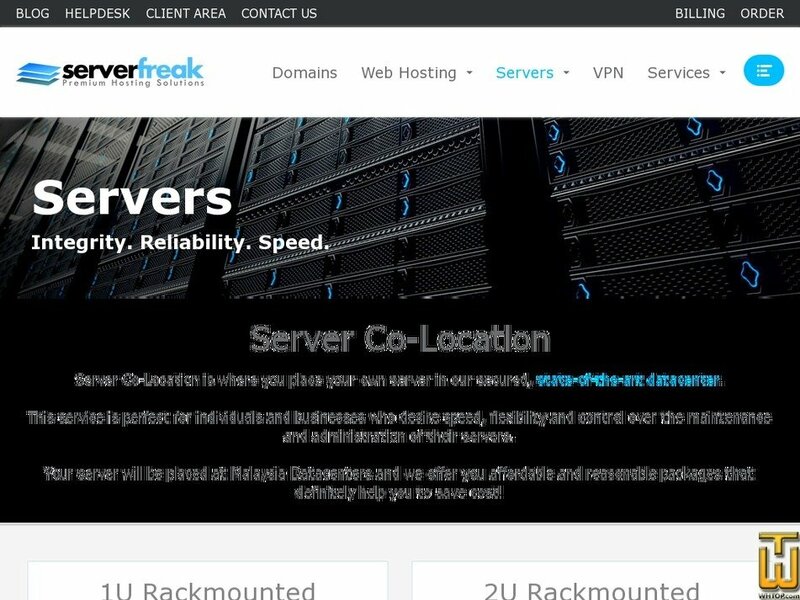 This service is perfect for individuals and businesses who desire speed, flexibility and control over the maintenance and administration of their servers. Your server will be placed at Malaysia Datacenters and we offer you affordable and reasonable packages that definitely help you to save cost! Price: MYR 720.00/mo. VAT 6% exc.